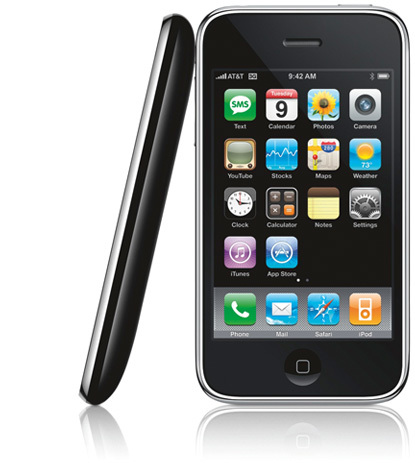 Between the useful functions your iPhone serves and the entertainment it provides, you might have your iPhone glued to your hand during your waking hours. We do, too. You’ve heard the saying “There’s an app for that” — and there is! We’re bringing you fun and useful apps for your iPhone every week. Today, we’re sharing five apps that are great for children with autism. We talk on our iPhones, text on our iPhones, FaceTime on our iPhones — the list goes on. But did you know that your child who has autism can use your iPhone as a learning tool? 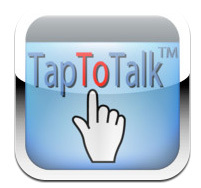 The TapToTalk iPhone app gives your nonverbal child a voice, making it a great fit for many autistic children. Using the app, children can explicitly tell parents, siblings and teachers what they’re thinking about and need. TapToTalk is changing lives because it is portable and customizable if you purchase TapToTalk Designer. Dr. Seuss can be a great learning tool for your child with autism — on your iPhone, of course! 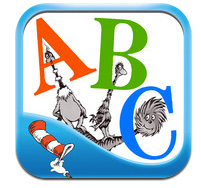 Dr. Seuss’s ABCs iPhone app was developed specifically for teaching kids how to read. Words zoom up and are spoken when pictures are touched. 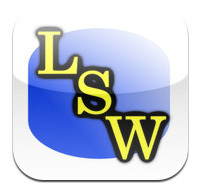 Individual words are highlighted and are read aloud when tapped. The developers have heard from several families that these are key features for children with autism. 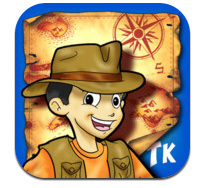 Treasure Kai and the Lost Gold of Shark Island was created for all kids, but children with autism can benefit from this storybook iPhone app that was created for just for fun. This iPhone app was selected by Travisty Vasquez-Terry, a doctoral student in Tennessee studying using apps with kids on the autism spectrum, because it’s one of the few storybook apps that uses touch to progress the story. 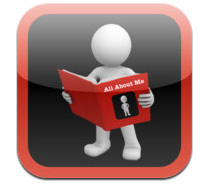 For children learning their personal information, the All About Me iPhone app offers 12 chapters representing personal categories that allow your child to add pages that can be personalized with imported photos to provide visual support. You can also add text and an audio recording to the photos on each page. Designed for children on the autism spectrum, the Life Skills Winner iPhone app teaches life skills and social skills in an interactive way with positive feedback. This app allows parents to create a reward system with “prizes” for children who complete life skills tasks, such as brushing teeth.